Our boys events team has experience running major events in and out of sports. When something absolutely needs to get done, these are the people you call. If we made running a tournament look easy, good. That 'easy' took months of planning, hundreds of phone calls, emails, and documents. Planning is why we're able to run more lacrosse tournaments than anyone else. We never just show up. We take over. In box trucks, with a full-on crew, a fleet of golf carts and binders. Lots and lots of binders. When things don’t go as planned, we’ve planned for that. Rain, sleet, snow or hurricanes, we get the games in and champions crowned. It’s important to us that everyone who attends or works our events feels taken care of, from players to parents to coaches and club directors. It's just that easy. And just that hard. We don't just show up. 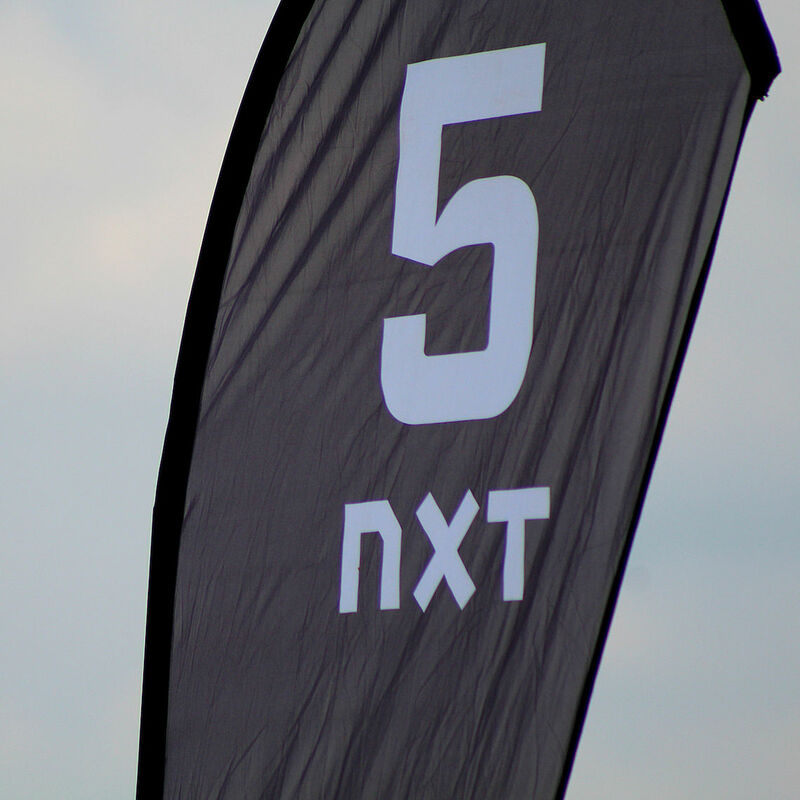 NXT Showcase recruiting tournaments are where the best high school players get seen and recruited. Our format allows coaches to interact with and fully evaluate prospects. We have three evaluators watching every game. The evaluators are simply given a list of players and numbers and are not given any information about where a player is from or who he plays for. The evaluators are not stat-counting, but rather grading the players on the skills and attributes needed to be a successful college lacrosse player. At the end of the morning session, we run all the numeric grades through our program to select the All-Stars. The experience is in the details. Organization. Communication. Planning. We run a tight ship. All you need to do is show up and play. 627 college coaches attended NXT Showcases and recruiting tournaments in 2017.